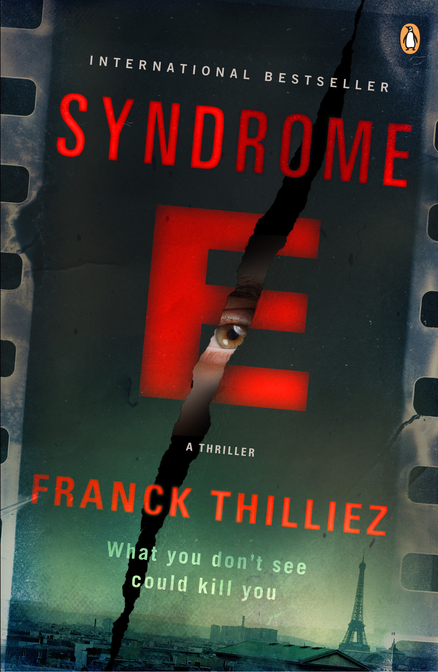 The good folks at Penguin asked if I wanted to review a book called Syndrome E by Franck Thilliez. As Penguin is a fine publisher, I checked it out, and it turns out it's a thriller that did EXCEPTIONALLY WELL in France. Plus the concept -- people being killed and it being linked to cinema -- seemed worth reading. I usually avoid translated works. I took a translation theory class in college, and the main thing I took away from it was you can never perfectly translate something. The same words carry different weight in different languages. What if I wrote something and called a person a tool? (as I am wont to do) German probably has a rough equivalent, but it's not going to have all the cultural things attached to it that tool was. When we hear a word, we have the weight of our society's history linked with it. So will you be reading the exact same thing in translation that people read in its original language? No. But you can get a pretty decent approximation. Books like this (thrillers, lighter reading), I don't have so much a problem with, because I assume the writer wasn't choosing their words with QUITE as much care as, say, Borges. Maybe. The main characters are with the French police, and named Lucie Hennebelle and Franck Sharko. Bodies have been discovered! With their brains and eyes removed! And a man just watched a super-rare unlabeled film that has left him BLIND. How are they connected? I do hope we go on a rollercoaster ride through the streets of France, Cairo and Montreal (we do). One of the ADVANTAGES of reading literature from other nations is that you do see things from the cliched-but-not-often-explored alternate perspective. There're things I am genuinely unsure about, like if all French people would understand a line like "[it] looked like something out of Egyptian films from the forties." Oh, of course, THOSE films. The American film industry dominates the market so much, I usually pat myself on the back for watching ANY foreign film. If you read books from cultures other than your own, you realize the things you thought "everybody" knew are different in different countries. And that's probably one of those important steps down the road of Becoming Less of an Entitled Jag. I like books like this. I like murders and conspiracies and lots of little pieces that seem WHOLLY UNCONNECTED until bam! They're all sewn neatly together. This requires so much planning/thinking ahead on the part of the author, and maybe your brain works that way, but mine does not. Strategy games? Hell no, give me the game of Life. 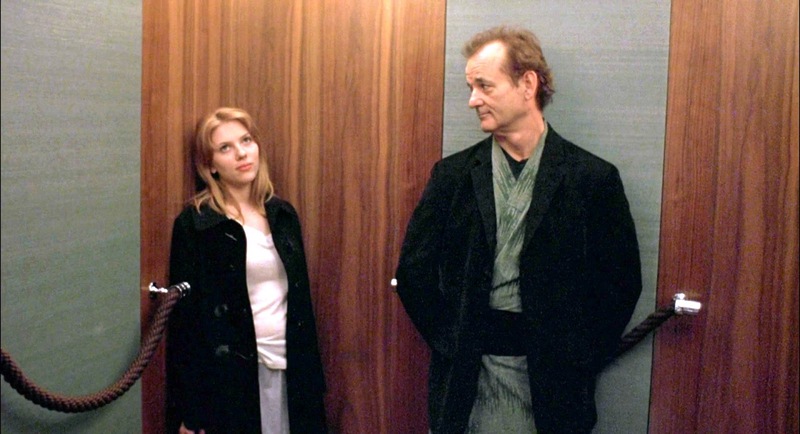 Spin the wheel, move your little car, become a rockstar and buy a split-level house. That's about what I can handle. Not this "I'm going to think 15 moves ahead," which you have to do when you write this kind of book. And it is DELIGHTFUL being in someone's brain when they are able to think like that. It's why Sherlock Holmes is still kicking. So, Syndrome E. Get it, read it, find out why the man went blind. 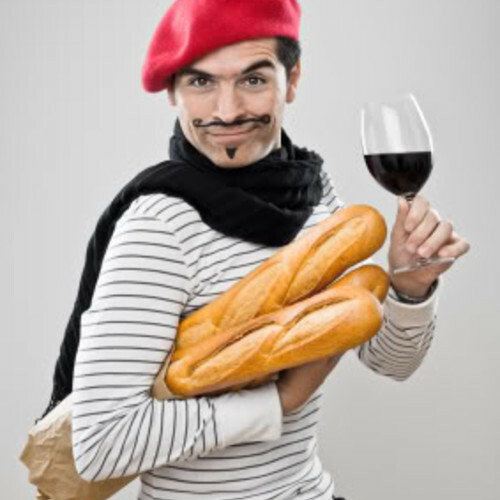 Maybe make fun of the French a bit while you're reading it. This is all you guys do, right? And -- GIVEAWAY. Penguin said (U.S. only, I am SORRY and gnash my teeth on your behalf, Other Nations) I could give away a copy to one of y'all, so if you want to read this fast-paced French thriller that came out last week, tell me in the comments, yo. I'll pick someone on Monday through a raaandomizer. edit: Megs won! Thanks, Randomizer. You're the helpfulest.